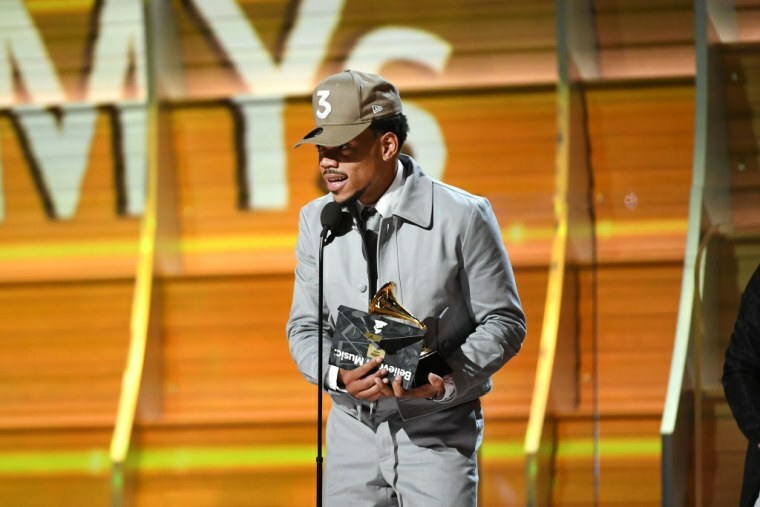 Chance the Rapper proved his commitment to the youth of Chicago earlier this month, pledging to donate $1 million to the city's public schools and urging companies and individuals to lend their support. Now, Chance is aiming to create another opportunity for one lucky individual. 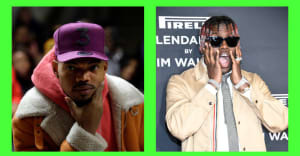 Chance took to Twitter on Monday to let the internet know that he's in search of an intern, writing that the ideal candidate would be "someone with experience in putting together decks and writing proposals." His mentions were immediately flooded with applicants, who listed their qualifications and even attached pictures of resumes.